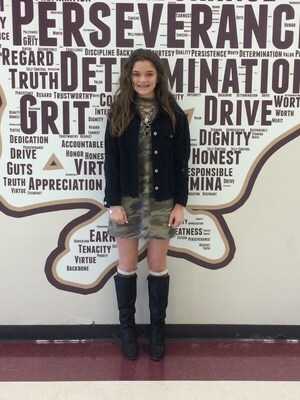 Magnolia Junior High’s February Student of the Month is 8th grader Ryder Cambron. 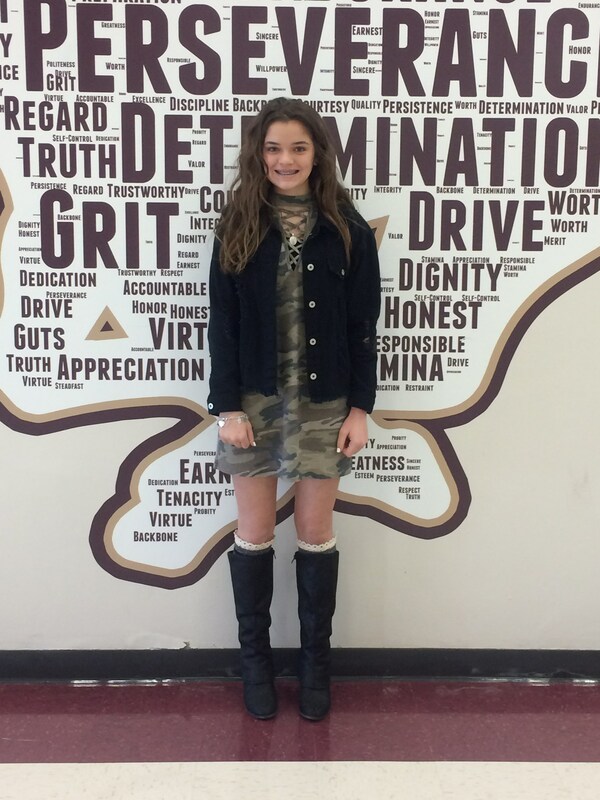 Click on the headline link to find out more about this month's outstanding Mustang! P.R.I.D.E. VALUE FOCUS: Perseverance. I think being able to push myself and never give up has been key to any success I’ve had. It’s something I have to constantly remind myself. DREAM for the FUTURE: I want to go to college and work in the medical field. It’s an important way to serve others. FAVORITE PART of MJH: The chance I get to help others, especially as a tutor. I love the “aha” moment people get when I have a chance to help them and they understand it.